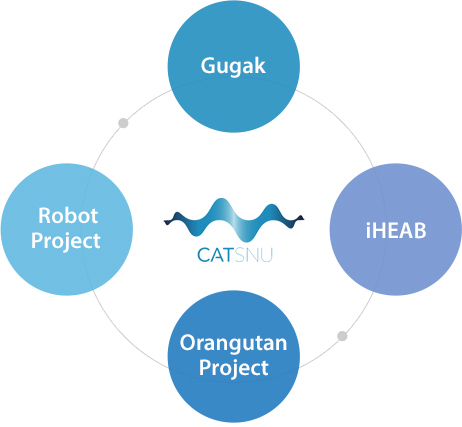 CATSNU (Center for Arts & Technologies at Seoul National University) is an organization which creates advanced art contents by converge art and science. We aim to build creative research environment focusing on education and study, challenging for newer art area. Copyright © 2014 Center for Arts & Technologies Seoul National University All Rights Reserved.